FAST, RELIABLE, WARRANTY BACKED, DOMESTIC & COMMERCIAL SCREEDING & UNDERFLOOR HEATING SERVICES. Thank you for considering Screed It. We’re an established screeding and underfloor heating contractor based near Birmingham. Could we get your project moving quicker than you thought? 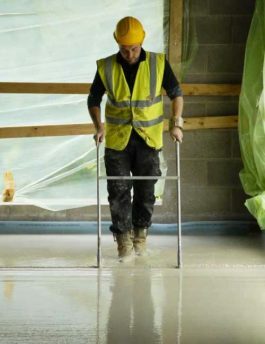 Choose Screed It and you’re guaranteed the highest industry standards and exceptional customer service. We work quickly and efficiently, using our extensive bulk buying power to deliver and install top-quality flooring solutions. 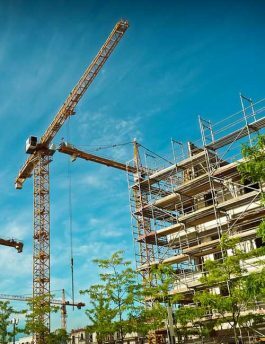 Our concept-to-completion service includes comprehensive site surveys, full design services and post-installation maintenance. That’s why we’re the screeding contractor or choice for so many self-builders, renovators, regional developers and national contractors. 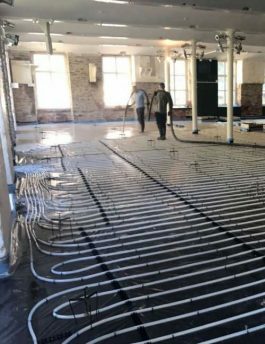 Fast, cost-effective and fully-guaranteed screeding and underfloor heating services. 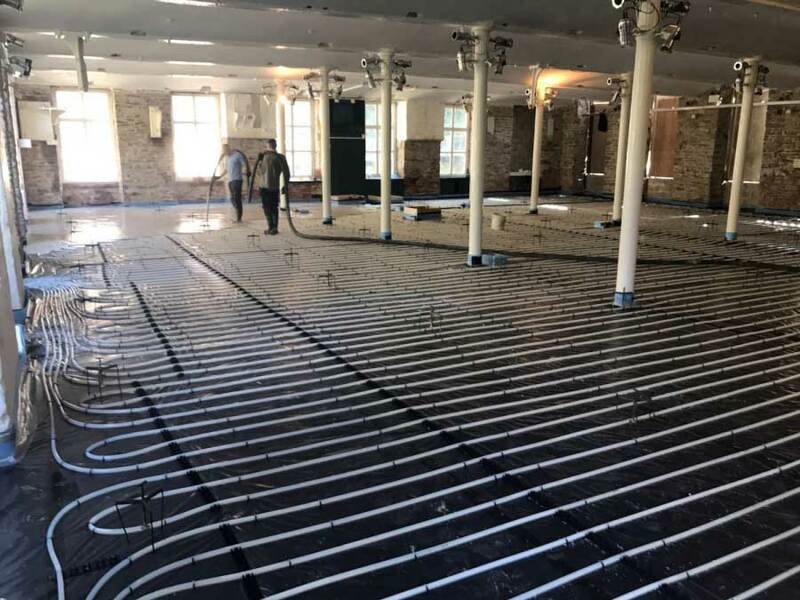 Screeding and underfloor heating solutions to meet the needs of older properties. 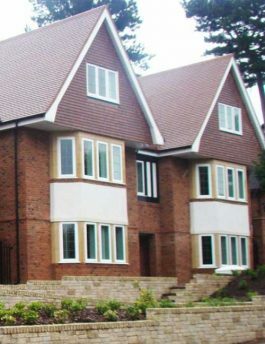 Delivering the highest standards of workmanship, on time and on budget. Operating within your schedule of works, to your specification, or as a consulting partner.